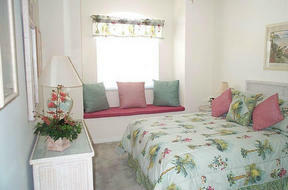 30 - Tamarind Cay - 2nd Floor w/Sports Membership. 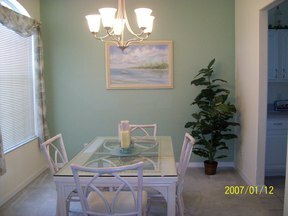 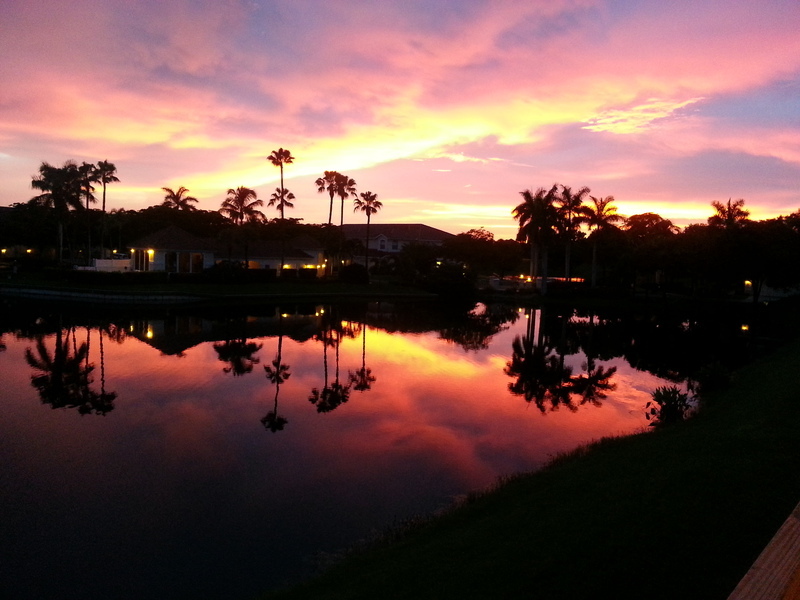 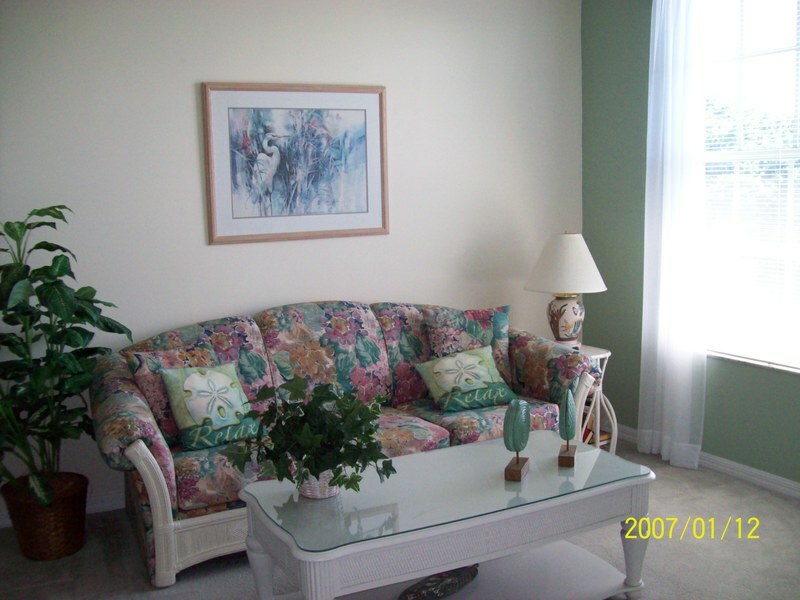 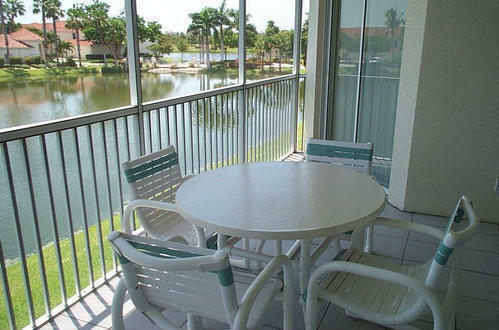 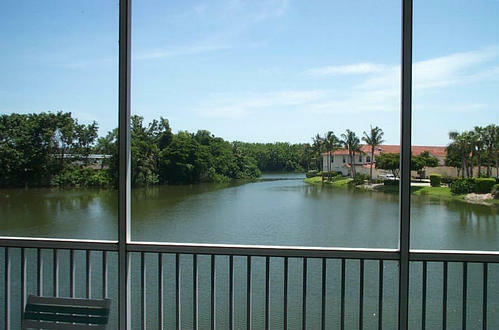 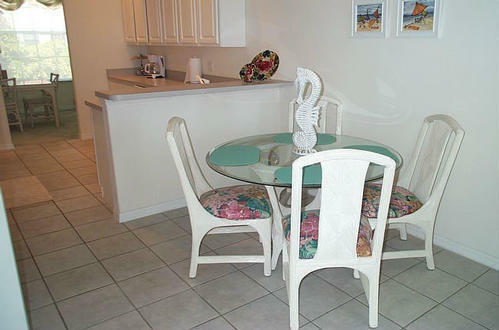 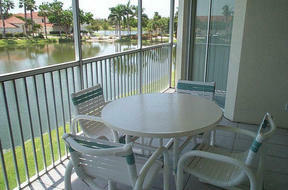 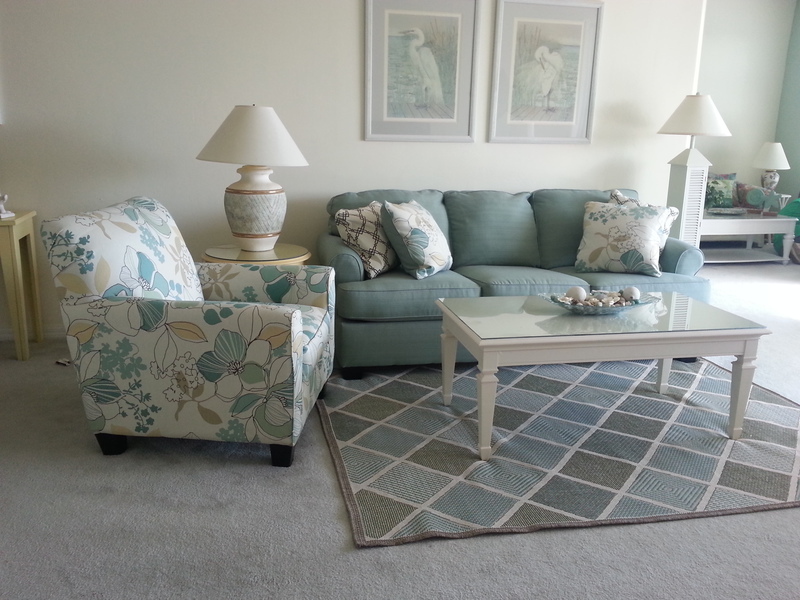 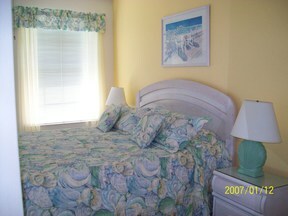 $1800 Off Season Furn/$5000 Season Furn Fully furnished 2nd floor 2 bedroom + den/2 bath condo with great view of lake. 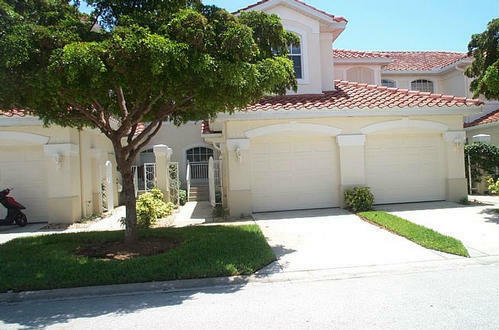 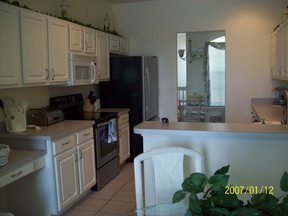 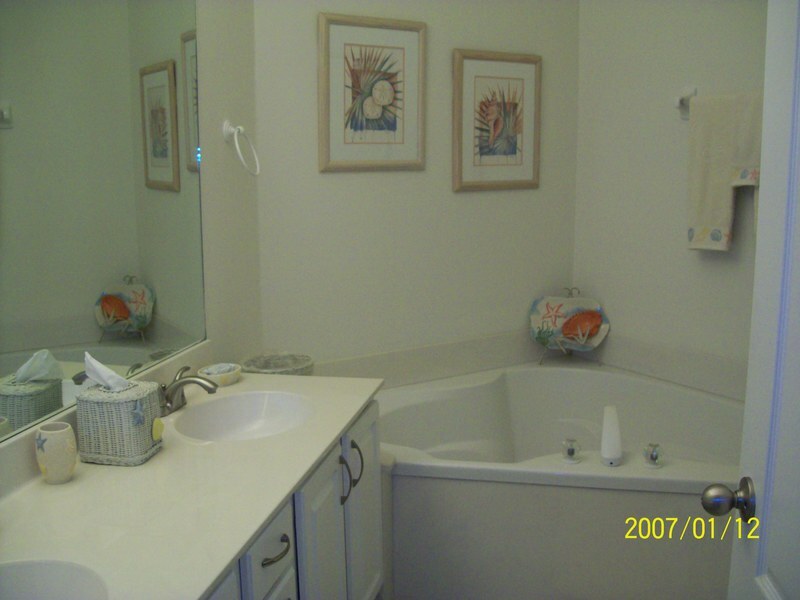 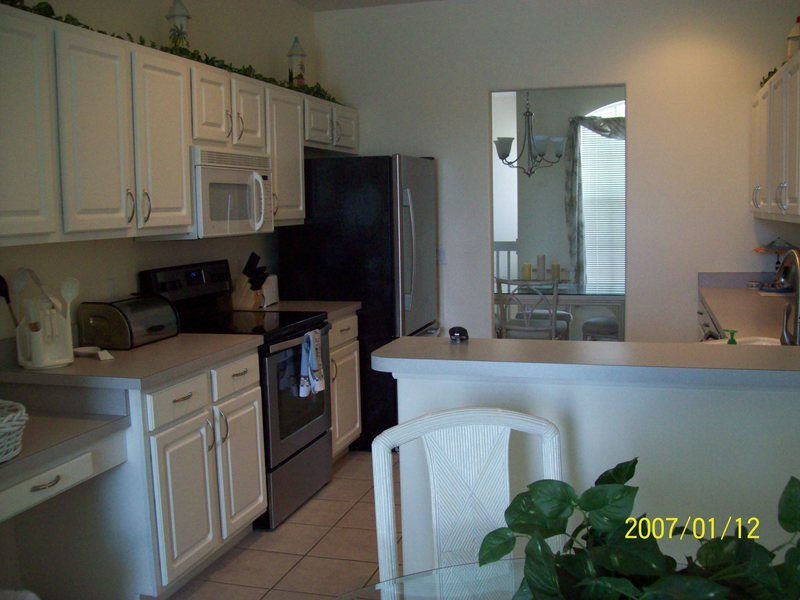 Condo features attached garage and includes high speed internet access. 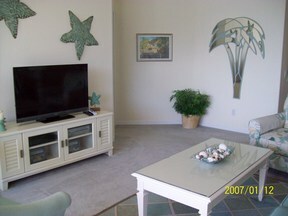 HD DVR Television in living room and HD TV's in master bedroom and den/office. Sports Membership also included with transfer fee. 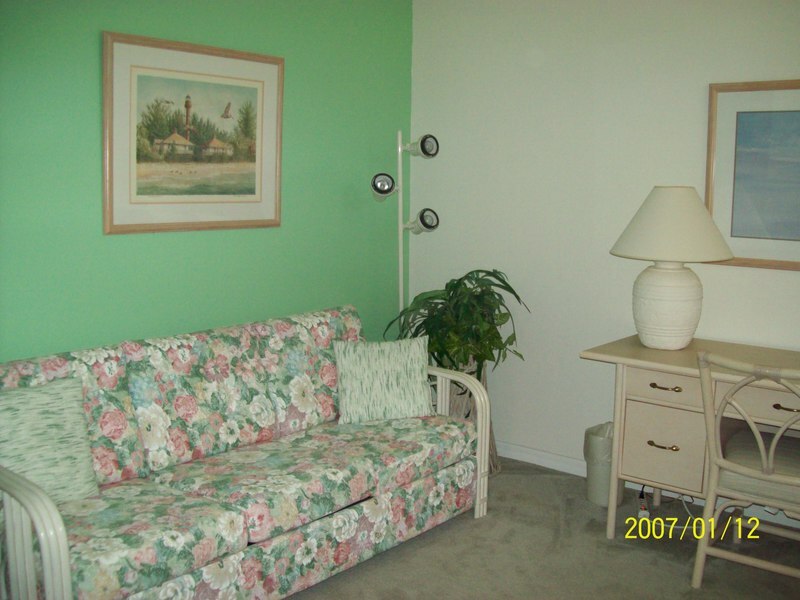 Sorry, no pets for tenants per community HOA rules.